On Saturday, May 28th, K&L Wine Merchants presents a special tasting event, featuring the whiskies of Heaven Hill Distilleries. 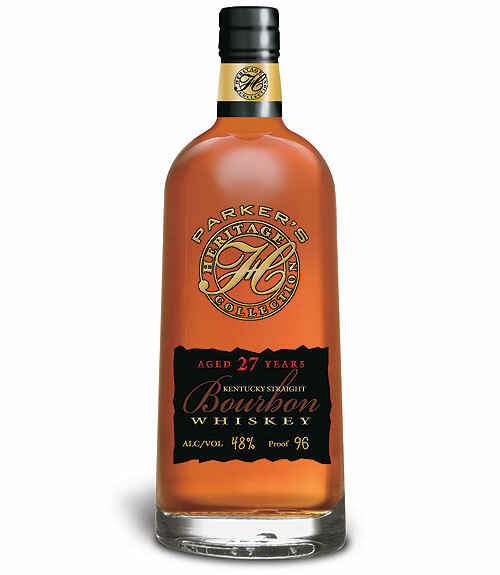 Andie Brokaw will lead guests through a tasting of legendary Master Distiller Parker Beam’s acclaimed whiskies, including the “outrageously rare and expensive” Parker’s Heritage 27 Year Old Small Batch Bourbon and the Rittenhouse Very Rare 25 Year Old Straight Rye Whiskey. 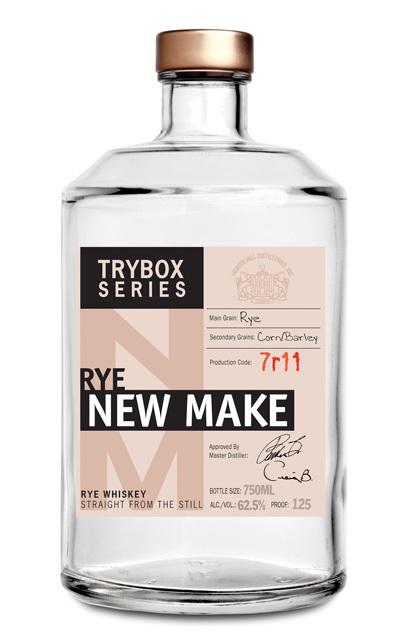 Brokaw will also be pouring tastes of the Trybox Series of New Make Whiskies. The first two unaged whiskies in the series (named for Heaven Hill’s copper and glass tasting station) are the New Make and the Rye New Make. If barrel aged, these “white dogs” would become a Straight Bourbon and the Rittenhouse 100, respectively. 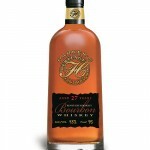 The Heaven Hill tasting will take place at Wood & Vine, located on Hollywood Blvd. in the historic Taft Building. For more information and to make reservations, visit the K&L Wine event page.